John Tootell resides in Nanango, Queensland, Australia. 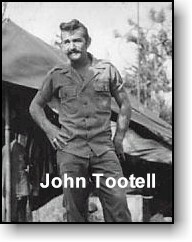 Corporal Tootell served with the 103 SIGS SQDN.1 ATF. at Nui Dat. John met several members of the 11th Cav while in Vietnam. He has submitted the following photos. 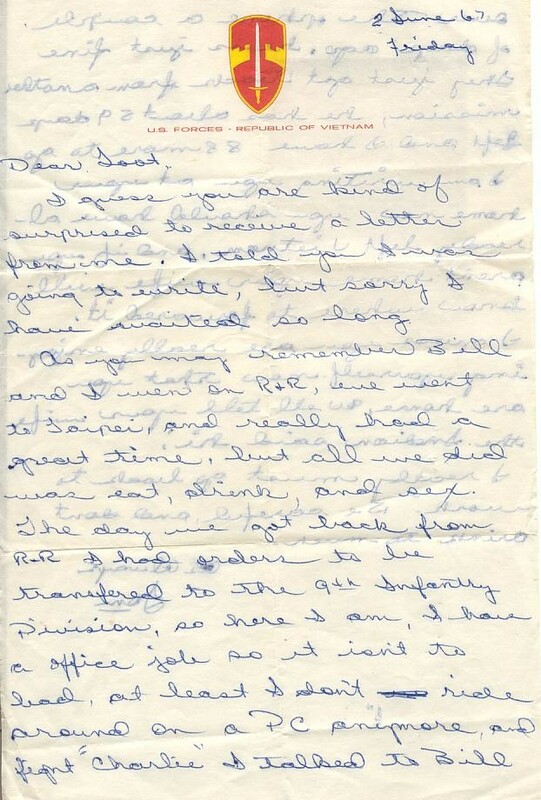 Tommy's (McClure) Letter Before Transferring To 9th Inf. Div.